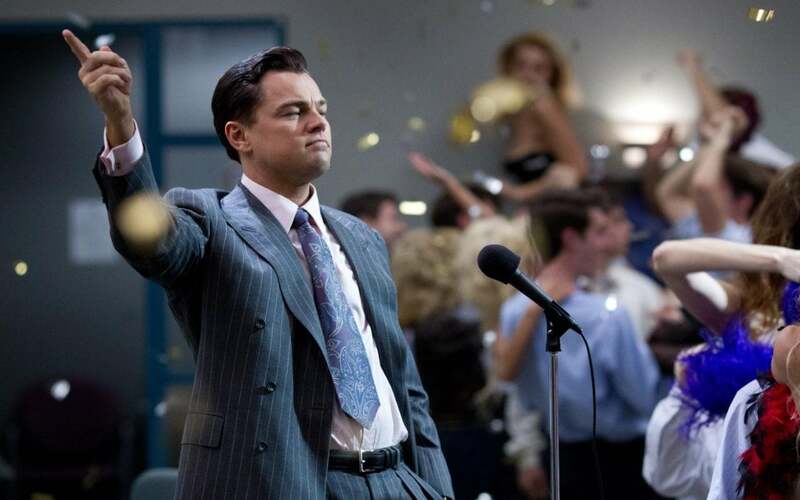 Leonardo DiCaprio’s charity has been urged to repay donations linked to a Malaysian fund that backed his film The Wolf of Wall Street. Did Doris Day Save Her Son from Being Killed by Charles Manson? 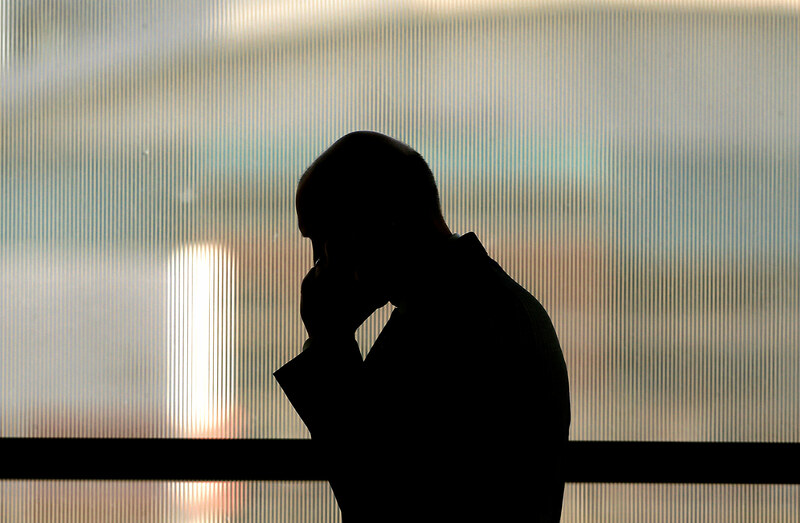 You know the drill — those annoying recorded calls saying you’ve won a free cruise or a reduction in your mortgage payment. You curse the automated voice, hang up and add the number to your blocked caller list. But they keep on coming. Acting CEO Thomas Dooley says the film studio chief’s contract "has not been breached" but language in a regulatory filing opens the door to increased oversight of the studio. 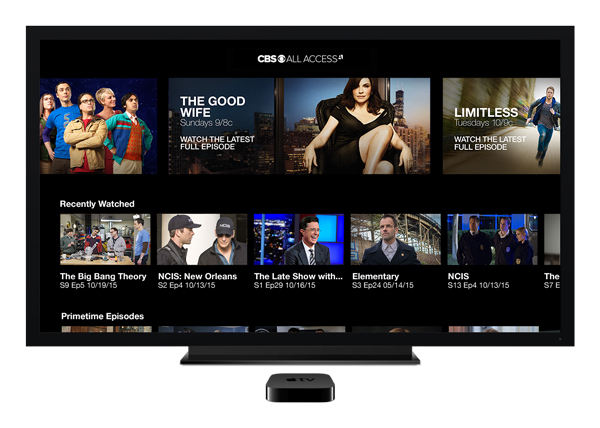 BURBANK: CBS Corporation has unveiled a new commercial-free plan for the CBS All Access subscription service. EA: "Our industry has become better at understanding what’s going to work"
Hispanic Influence Reaches New Heights in the U.S.